Why would anyone need to ever carry a lawnmower through the house ever again? 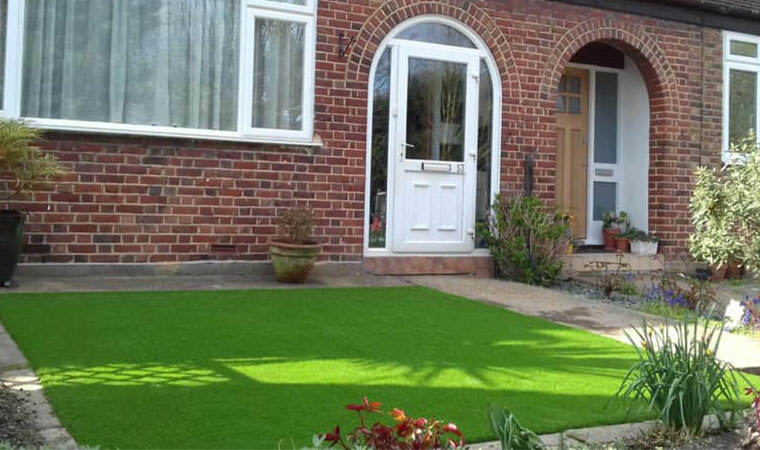 This couple in Sydenham, London certainly won’t be now that Perfect Grass have installed the Outfield in their front garden! 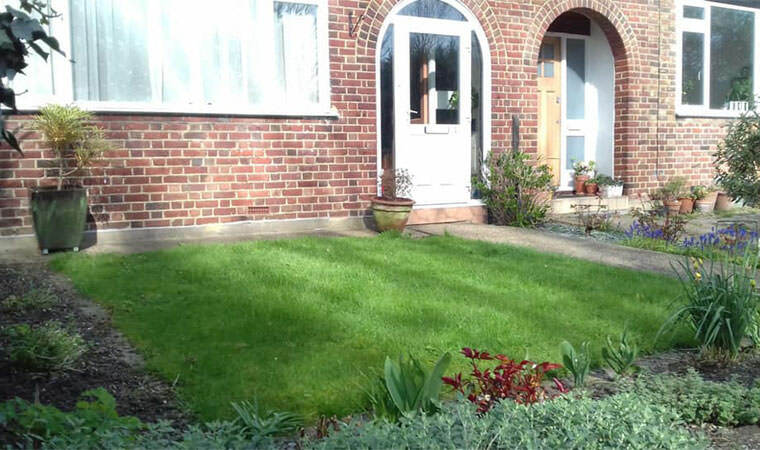 A days hard work and this front garden has become an easy to maintain area that will look great all year round.